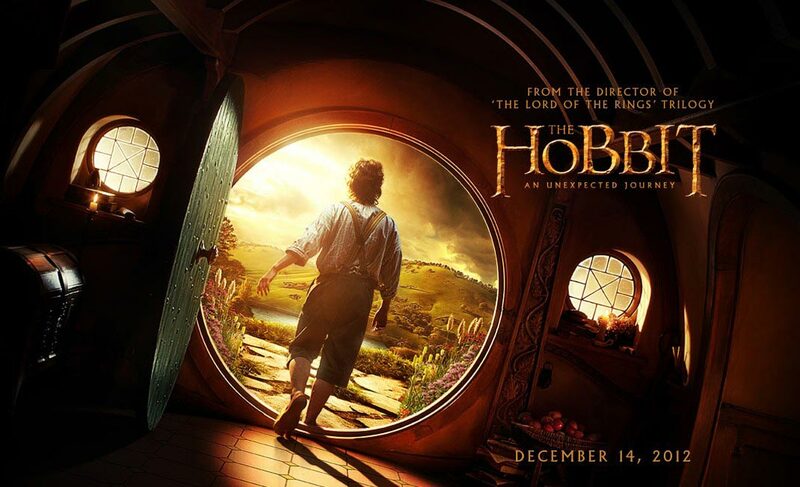 A quick word on the long awaited trailer for next year’s first instalment of The Hobbit: An Unexpected Journey. Kevin Maher, writing on The Times’ Film Spy blog (£), described it “as the tiniest bit underwhelming”, before revealing that he (surprise, surprise) was not a Lord of the Rings fan. I can tell him, as a member of the generation that was blown away by the original trilogy, that he is flat out wrong. In the same way that some people should just change the channel when Jeremy Clarkson comes on, Mr Maher should avoid this film at all costs. He is just going to get upset. For the rest of us, this was very exciting stuff indeed. Sure, there’s a large thrill out of simply seeing Middle Earth back on screen, but with that nostalgia come many fears as well. How can these films possibly live up to the originals? Will the magic have gone? Will it be Star Wars all over again? Well, there is reason for great comfort here. Firstly, it looks simply stunning, with the design as perfect as in the originals. Secondly, Martin Freeman seems to be perfect as Bilbo Baggins (and it’s good to see Ian Holm back as the older incarnation). Furthermore, the coverage of the Dwarves in the trailer appears to be humorous, but also has a darker edge, with Richard Armitage’s Thorin Oakenshield and Gandalf (Ian McKellen reprising his role as “The Grey”) discussing the dangerous road ahead.